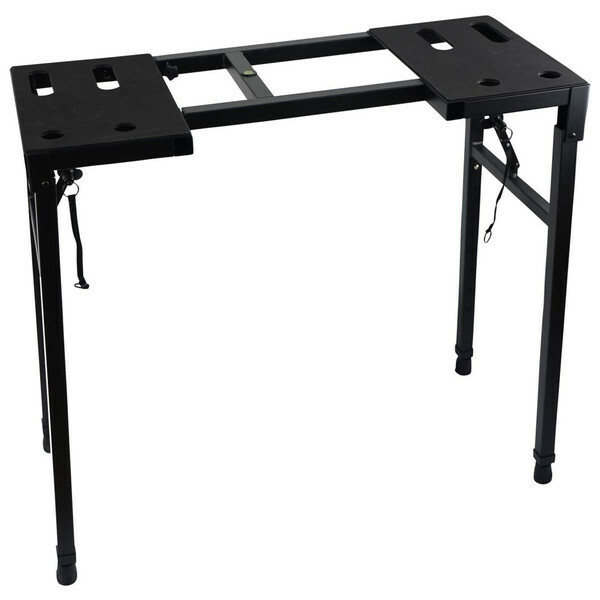 The Frameworks GFW-UTILITY-TBL Heavy-Duty Utility Table is perfectly suited to a wide variety of applications. 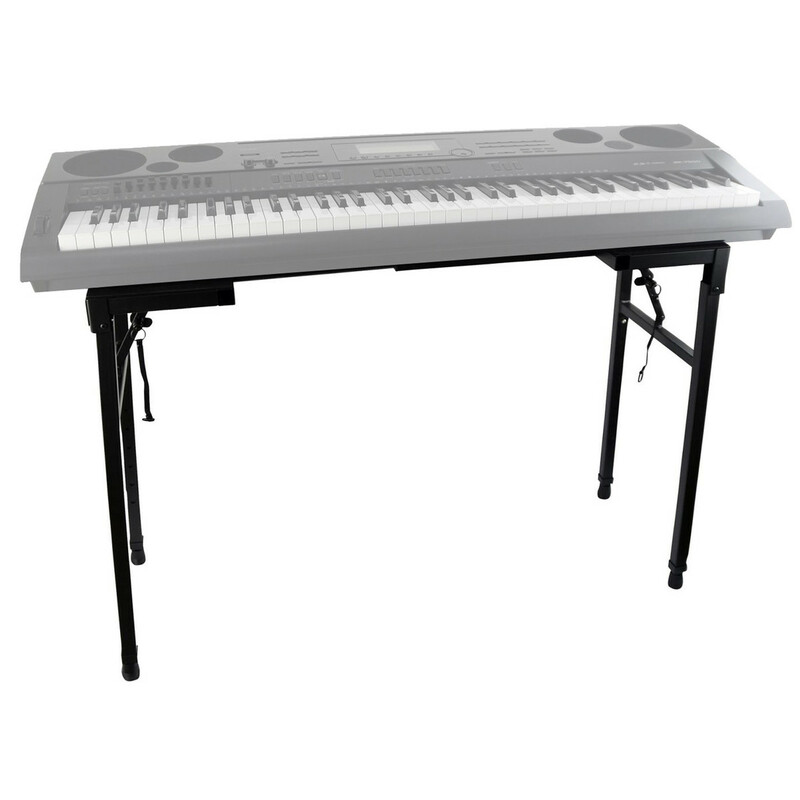 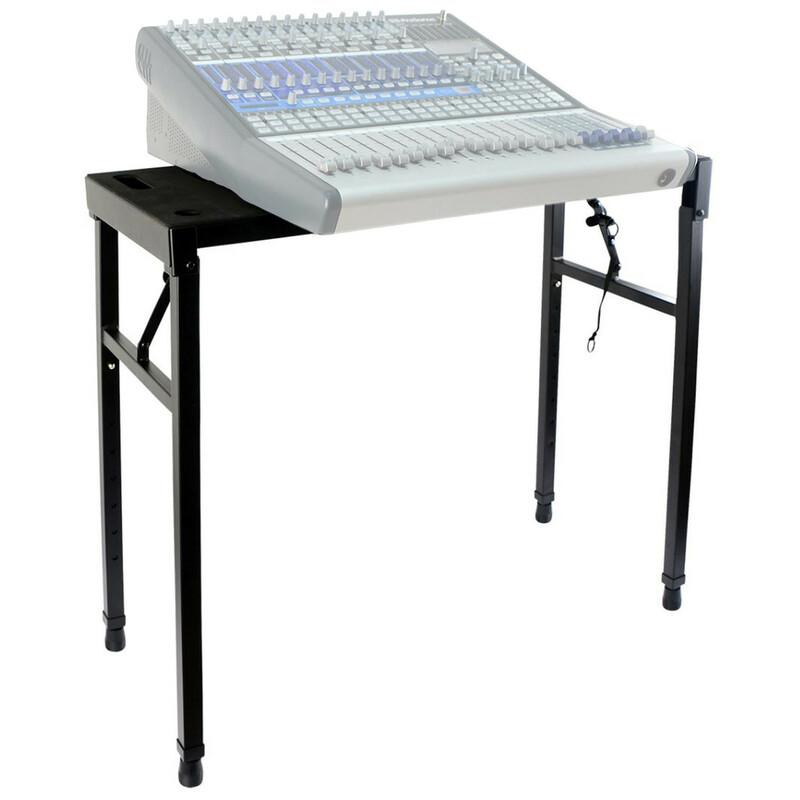 Capable of supporting up to 132lbs of weight, the GFW-UTILITY-TBL is ideal for keyboards, mixers, DJ coffins, and plenty more. 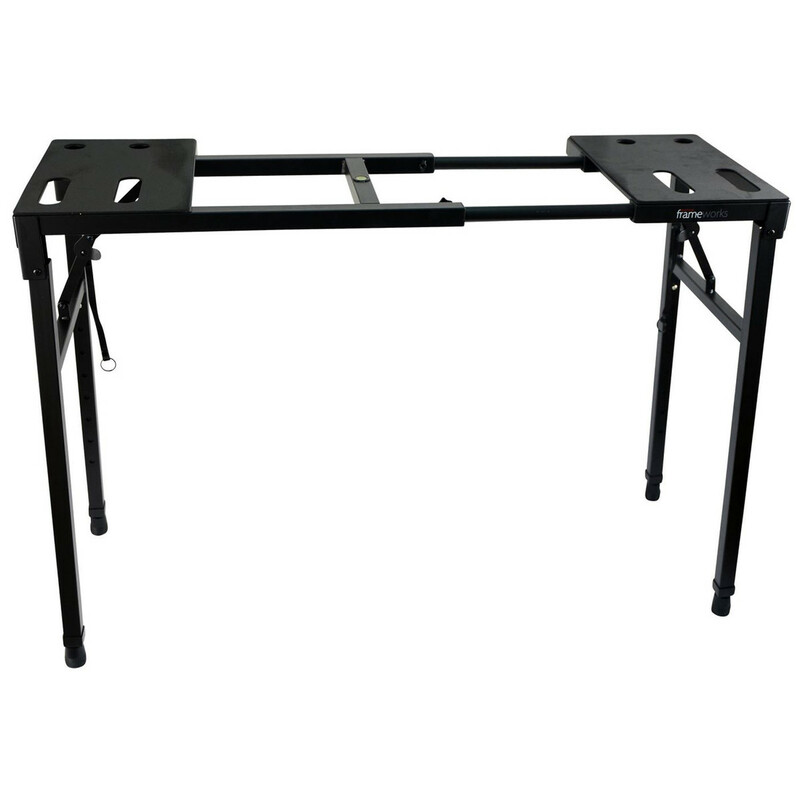 The table features multi-point adjustability, with a height range from 26'' up to 40'', and a width range from 29'' up to 44''. 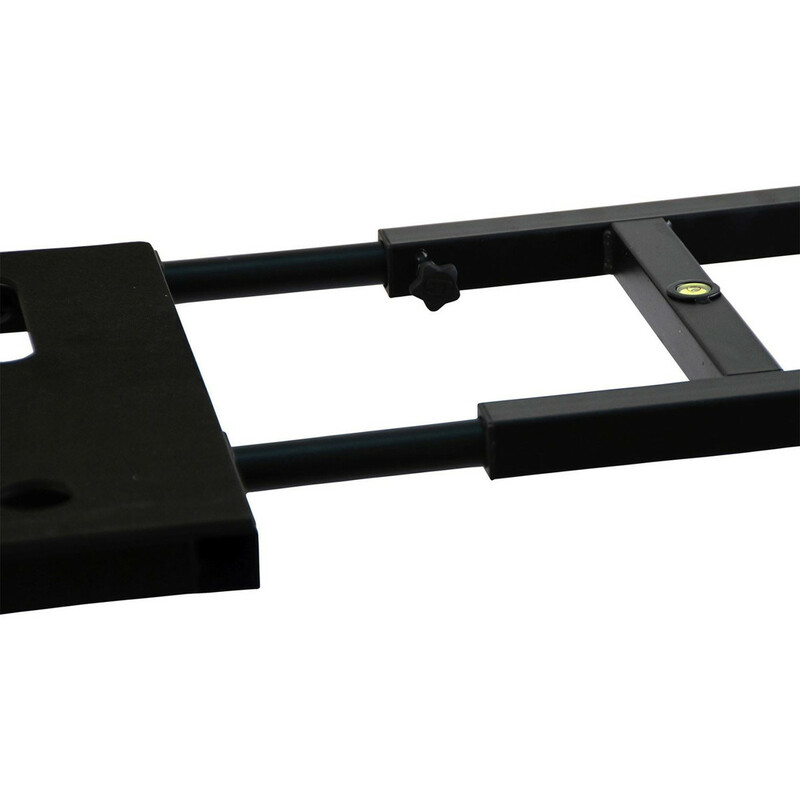 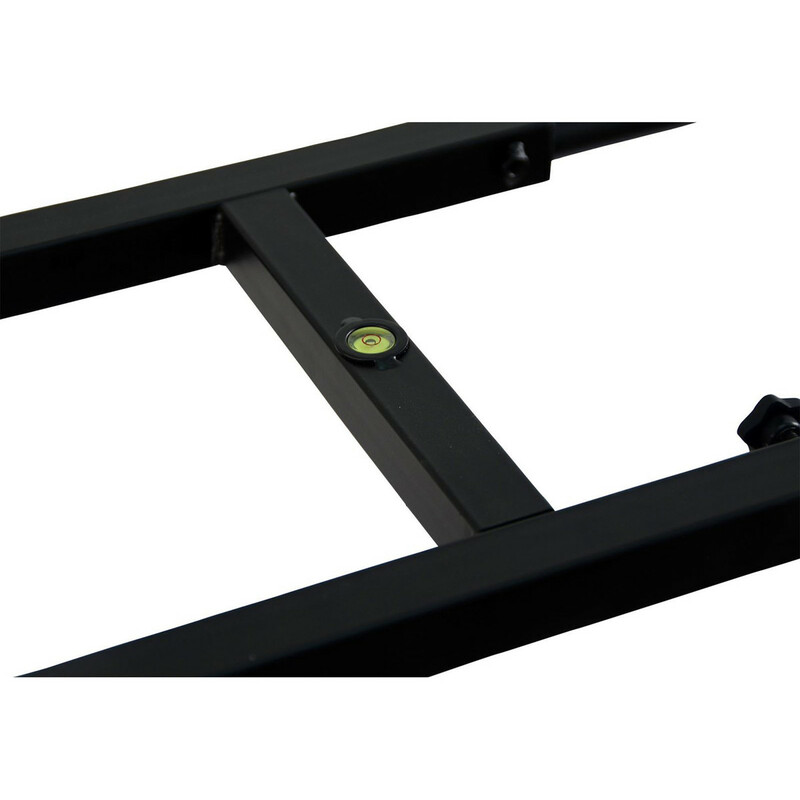 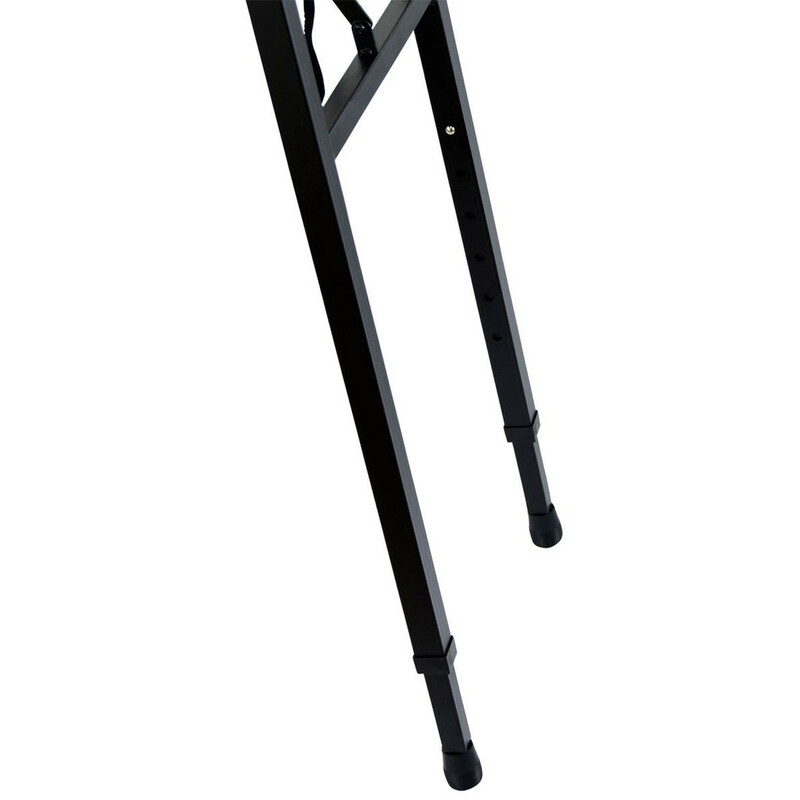 Adjustable rubber feet allow you to fine-tune each individual leg for optimal leveling, whilst quick-pull straps enable you to lock the legs in place with ease. 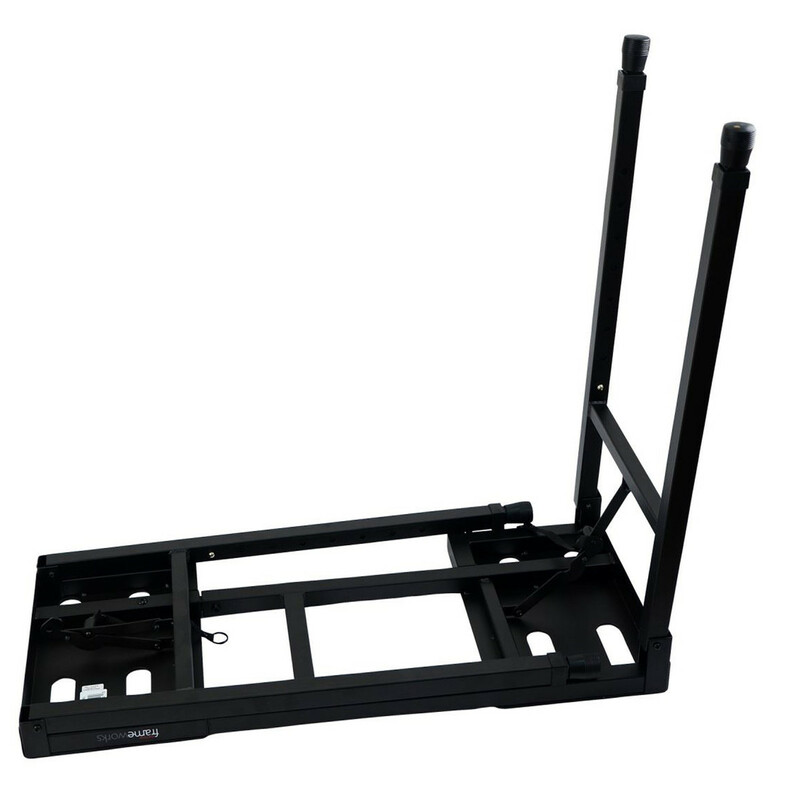 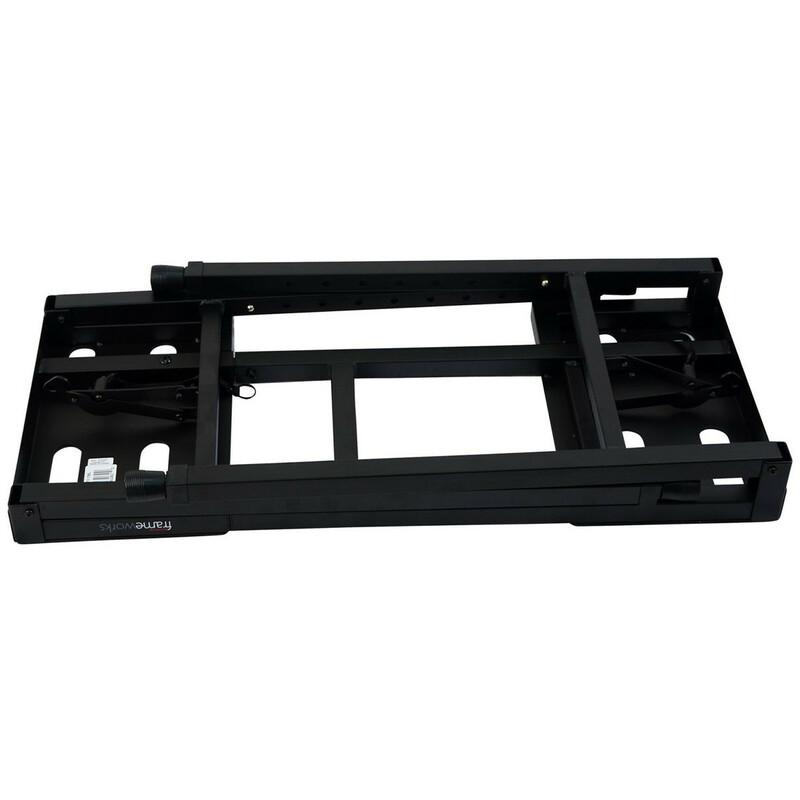 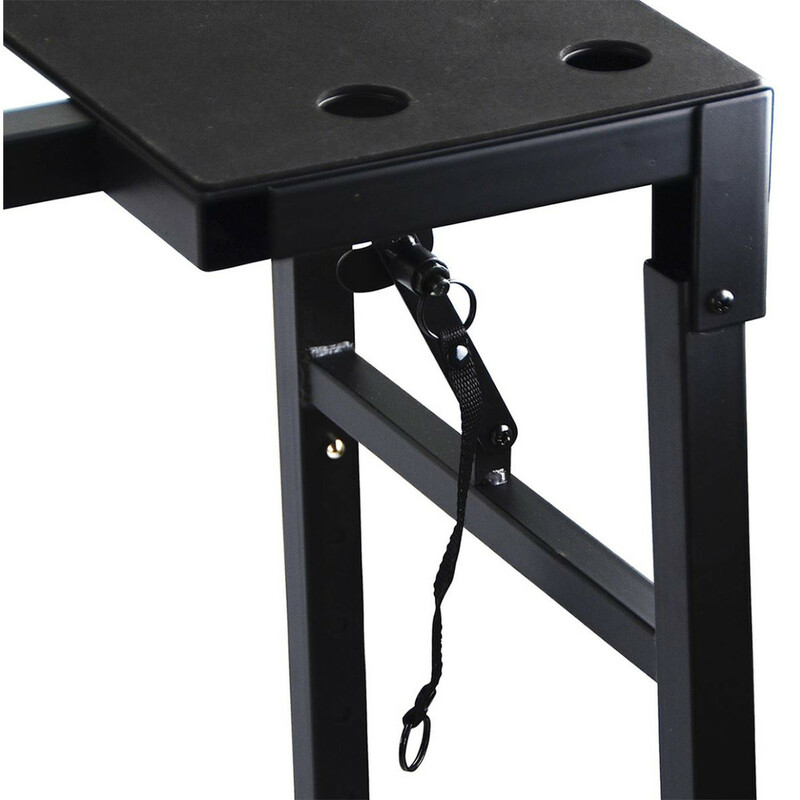 The entire table is collapsible, allowing you to quickly pack up and store the GFW-UTILITY-TBL with ease.